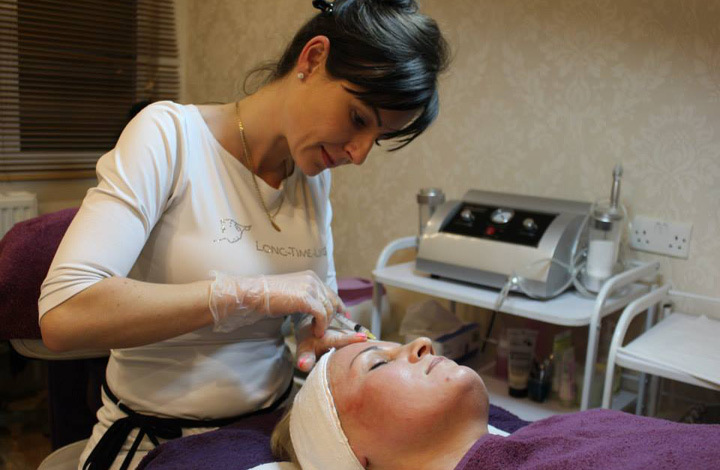 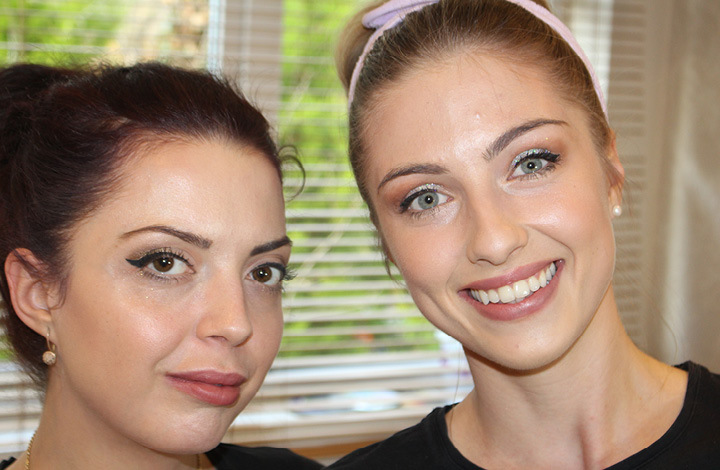 Would You Like To Be A Successful Beautician? 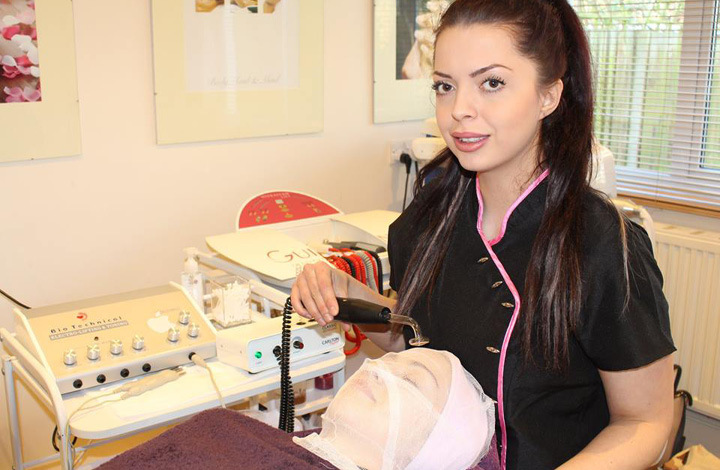 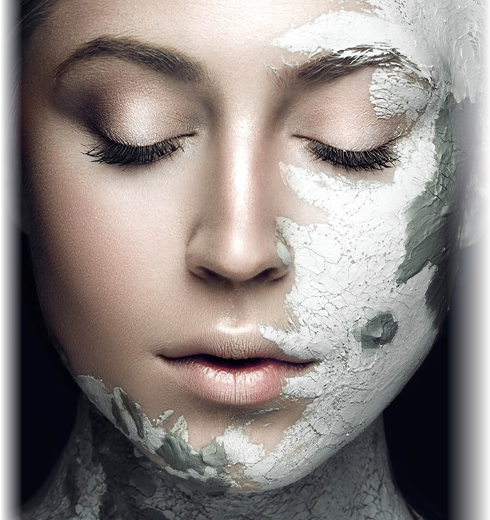 Serenity Beauty Academy is committed to improving education and opportunities within the health and beauty industry. 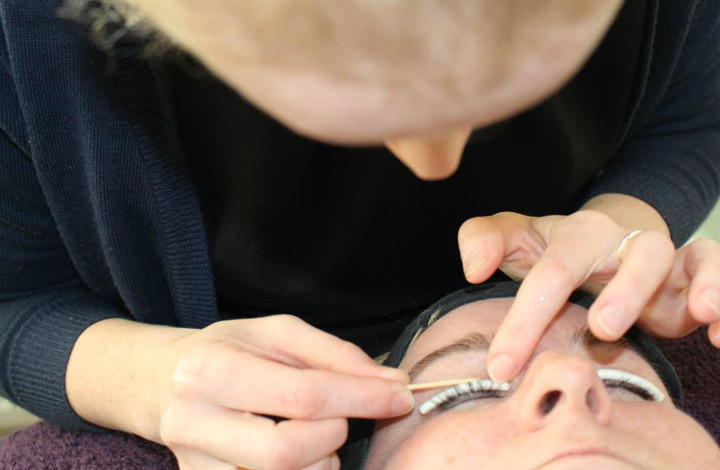 We specialise and offer numerous, bespoke, intensive, fast track courses. 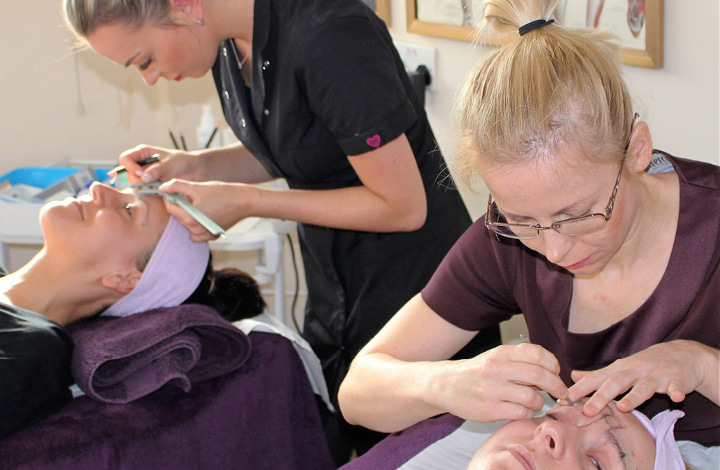 NVQ level 2, 3, 4 in Beauty Therapy, Massage, Nail services and Laser Treatments as well as short accredited courses. 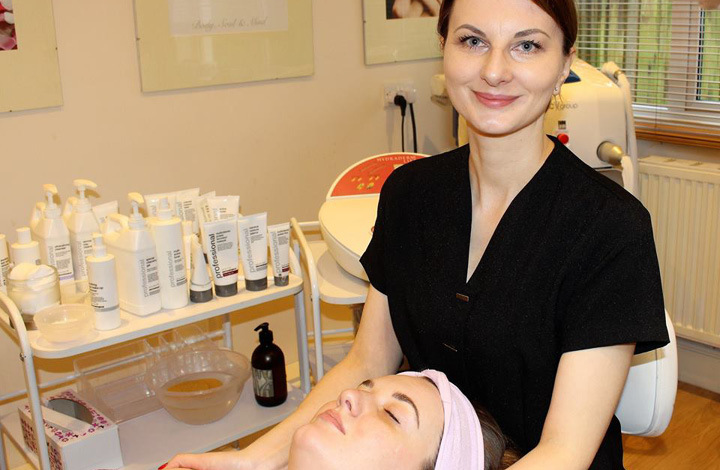 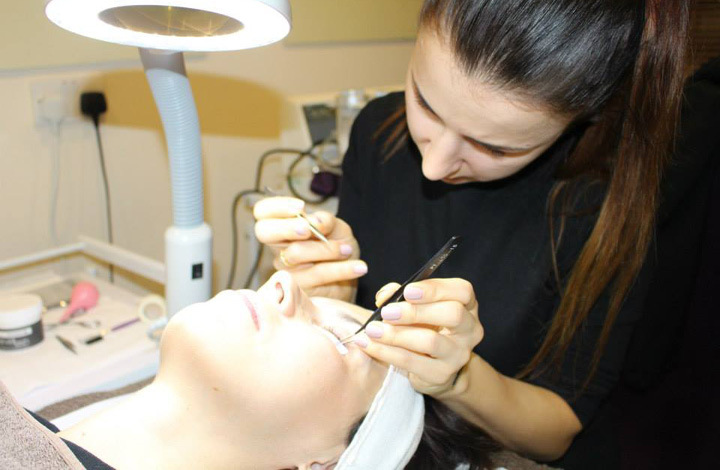 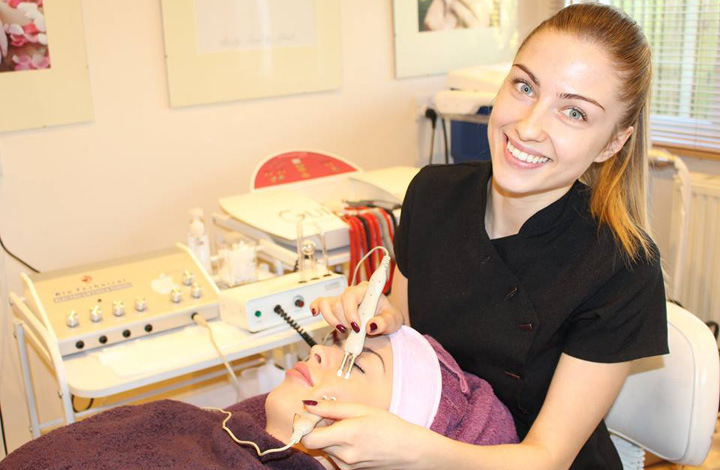 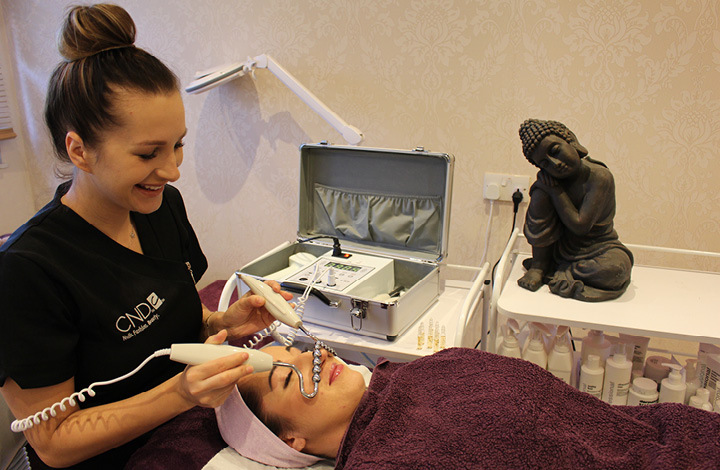 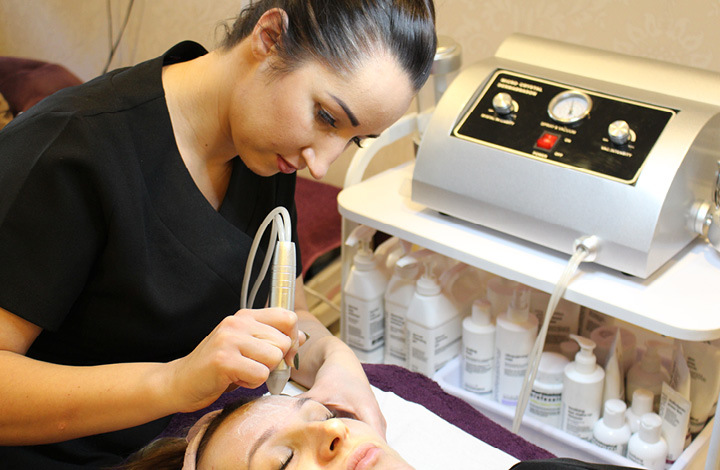 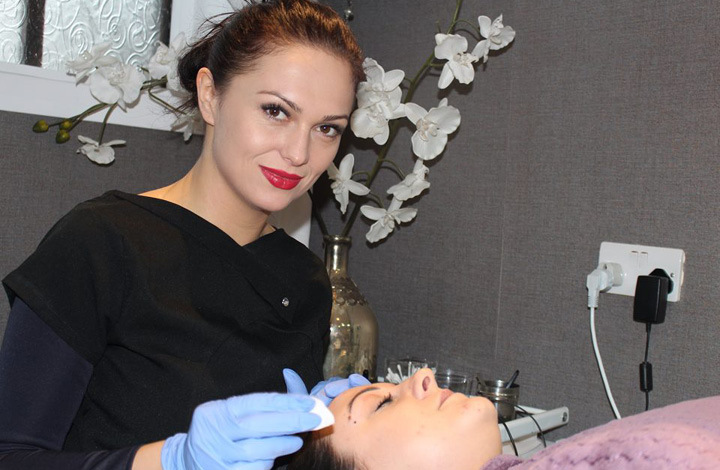 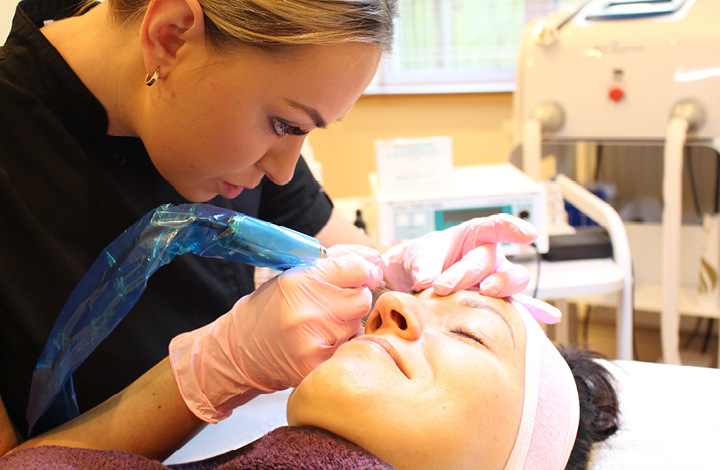 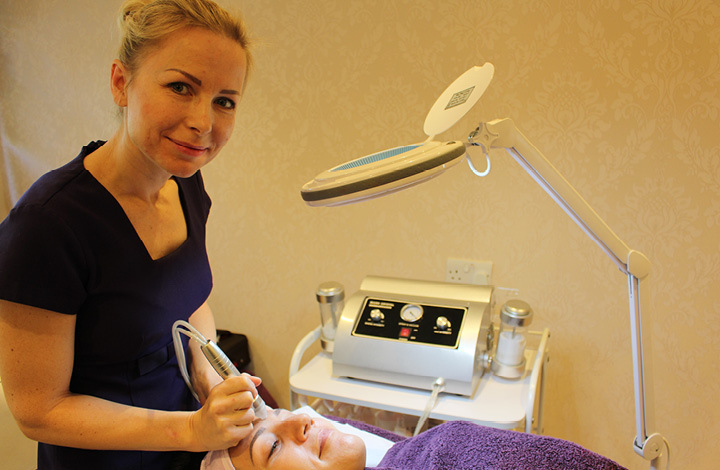 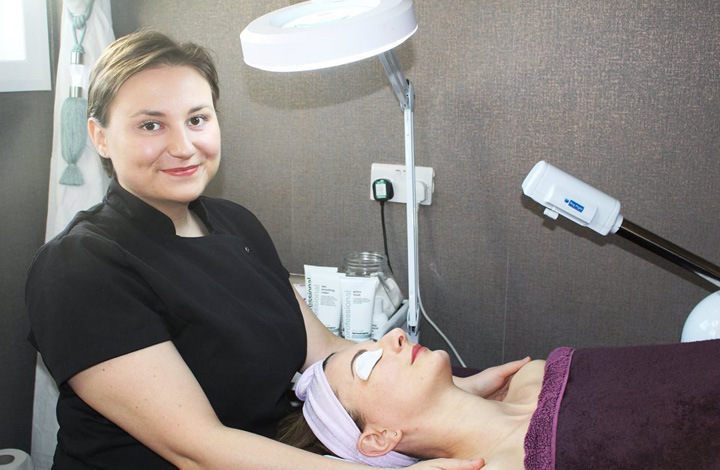 Our beauty training courses are suitable for total beginners, we teach in very small groups, enabling us to give you personal tuition in a relaxed and friendly environment.